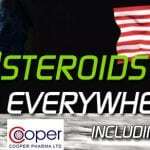 Letrozole is of particular interest to bodybuilders and athletes. It was proven to reduce estrogen levels by 98% or more. 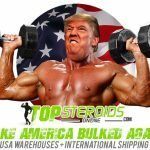 This is obviously of huge interest for bodybuilders. Basically, Letrozole is a drug that was developed to treat against breast cancer by inhibiting aromatization. It is usually used as part of an aggressive treatment in post-menopausal women, to fight and reverse the spread of breast cancer after other treatments have failed (such as tamoxifen). This is probably the most efficient product currently on the market for this purpose. It is very similar to the structure and the action of its predecessor arimidex. Letrozole also is of particular interest to bodybuilders and athletes. First of all, it was proven to reduce estrogen levels by 98% or more. 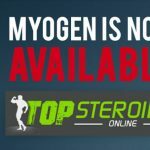 This is obviously of huge interest for bodybuilders. Indeed, decreased estrogen in the body eliminates the side effects of steroids such as water retention, gynecomastia, and acne. 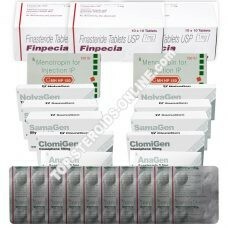 This makes Letrozole one of the best anti-estrogens on the market, even for very difficult cycles. Also, if you participate in bodybuilding competitions, Letrozole helps to have a dry and striated muscle. The effective dose of letrozole is 2.5 to 5mg daily. If you exceed this dose, there may be a risk of loss of libido. Also if you keep your estrogen levels too low for too long, you will end up weakening your immune system. Note that letrozole can also be used in post-cycle therapy. Indeed letrozole increases LH and FSH (which are hormones that boost your testes to produce more testosterone). Letrozole is 2 to 5 times more potent than anastrozole (arimidex) and lasts longer in the body, but take some time to start. You need to take letrozole for 60 days to achieve a balance in the blood plasma level. Even more impressive, letrozole can reduce or eliminate existing gynocomastia ! 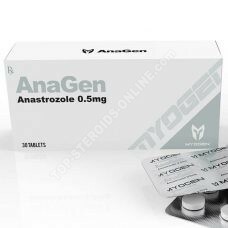 In conclusion, letrozole is a complete anti-estrogen that protects during and after the recovery cycle and eliminates the negative effects of steroids all by providing an aesthetic advantage on quality muscle. Dosage: Take 1 or 2 tabs of 2.5 mg daily during or after cycle.